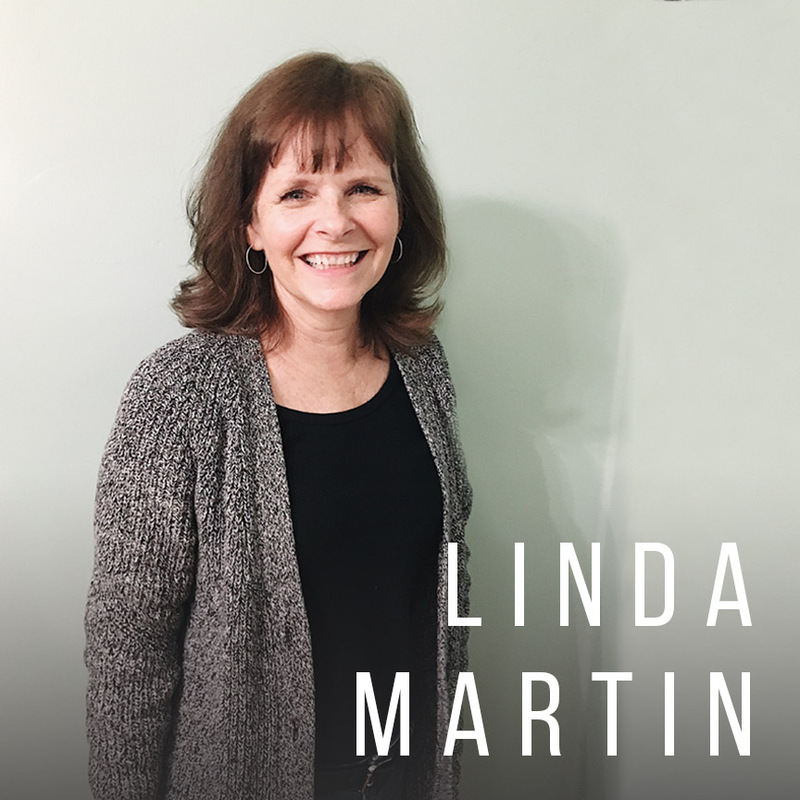 Welcome to our latest guest, Linda Martin! This week, she reminds us that all we need is to be willing and the Spirit does the rest. Linda wants to live in a world that's more like what she envisions heaven to be and less like the one we live in now. When she's not with her family (which includes her husband of 36 years, three daughters, their husbands, and four grandchildren), she's enjoying meaningful conversations with middle school girls whom she has the privilege of leading at her church. Linda's favorite scripture is Romans 8:28: "And we know that for those who love God all things work together for good, for those who are called according to his purpose."